Sandpaper, the desert, saltine crackers—all things that have their merits, but we would prefer not to compare them to our skin. Alas, the quest for a softly hydrated complexion can feel like a never-ending journey for those with skin that naturally flakes and cracks—which is where an ingredient called squalane comes in. If hyaluronic acid is a tall glass of water for your skin, think of squalane as the warm, fuzzy blanket that keeps hydration in. Should you be using this secret ingredient? What’s the difference between squalane and squalene? Is a dewy, glowing complexion within reach? Keep scrolling to find out everything you need to know about squalane. So, what exactly is squalane, or squalene? Squalene is an antioxidant that naturally occurs in our own skin and has the power to fight wrinkle-forming free radicals—and sadly, the amount of it in our skin decreases naturally over time. Sharks, of all things, happen to possess a large amount of squalene, as do olive plants (the latter of which most skincare companies now get the ingredient from, thankfully). Squalane is derived from squalene in a process called hydrogenation—this increases its shelf life and makes it more stable. To put it bluntly: “Squalane is similar to squalene with a slightly different chemical structure, which makes it more stable and cheaper to make,” says Dr. Anne Chapas, director at Union Square Laser Dermatology. What makes squalane a superstar hydrator? Hyaluronic acid has long been touted as the hydrating ingredient—the most popular girl in the high school hallway of skincare. But squalane, like the quiet, unassuming bookworm who blossoms into a swan, has been getting more attention as of late for the simple reason that it keeps moisture in. 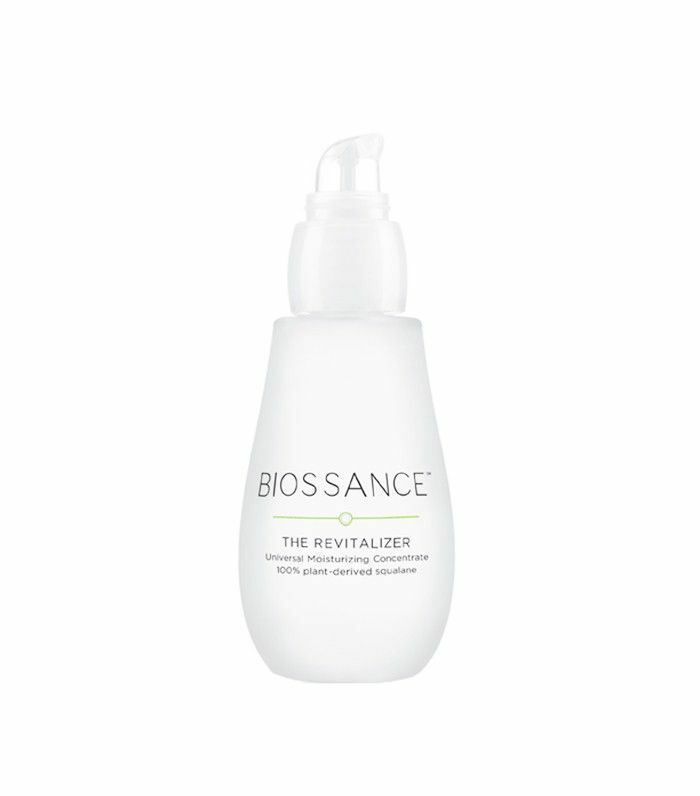 “Squalane increases skin hydration by occluding the skin and preventing moisture from escaping,” explains Dr. Chapas. Ingredients such as hyaluronic acid bind water and increase water content in the skin, but do not necessarily keep it in place.” Since squalane and squalene are components of your skin's natural sebum, they’re considered “natural protection agents” for your epidermis, according to Dr. Vic Narurkar, founder of Bay Area Laser Institute. He notes that our squalene levels peak during adolescence and diminish as we get older; thus, using products with squalane can heal dry and chapped skin and soften rough texture—plus, it even has antibacterial properties. Before you start slathering squalane all over your face, know this: Both dermatologists recommend it for only normal to drier skin types, and suggest avoiding it completely if you have acne-prone skin. “Because it is an ingredient found in sebaceous glands, it may be comedogenic and cause breakouts in acne-prone skin,” Dr. Narurkar says. Mature skin can benefit the most from products with squalane, and you’ll see results like lessened fine lines, a more hydrated overall appearance, and radiance instead of dullness. Now that you’re schooled on squalane, keep scrolling to shop some some squalane-infused skincare products! The ingredients list on this serum is short: It’s simply 100% plant-derived squalane. One study found that it was 53% better at accelerating cell turnover than argan oil, and 95% of women said their skin felt instantly hydrated. 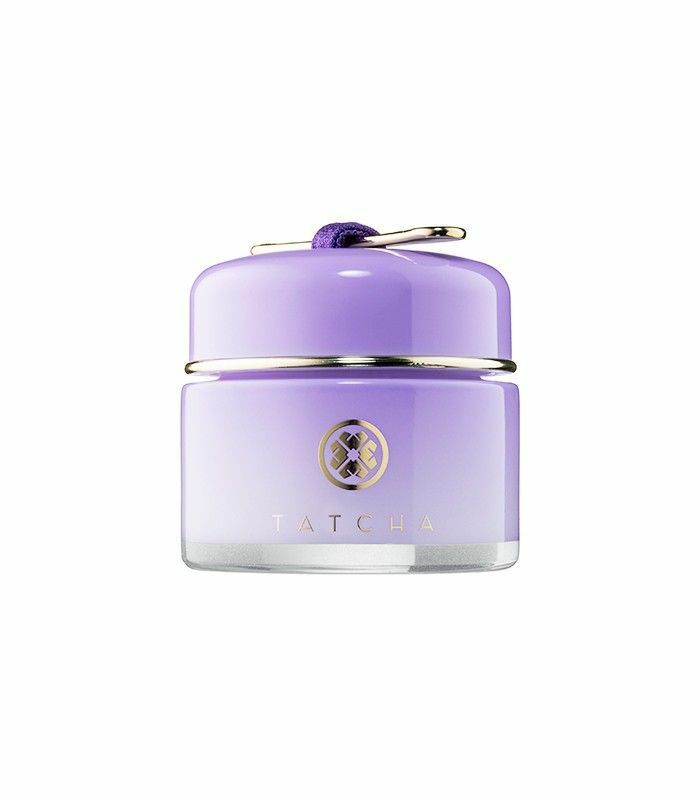 Dull, irritated skin doesn’t stand a chance against this soothing moisturizer. 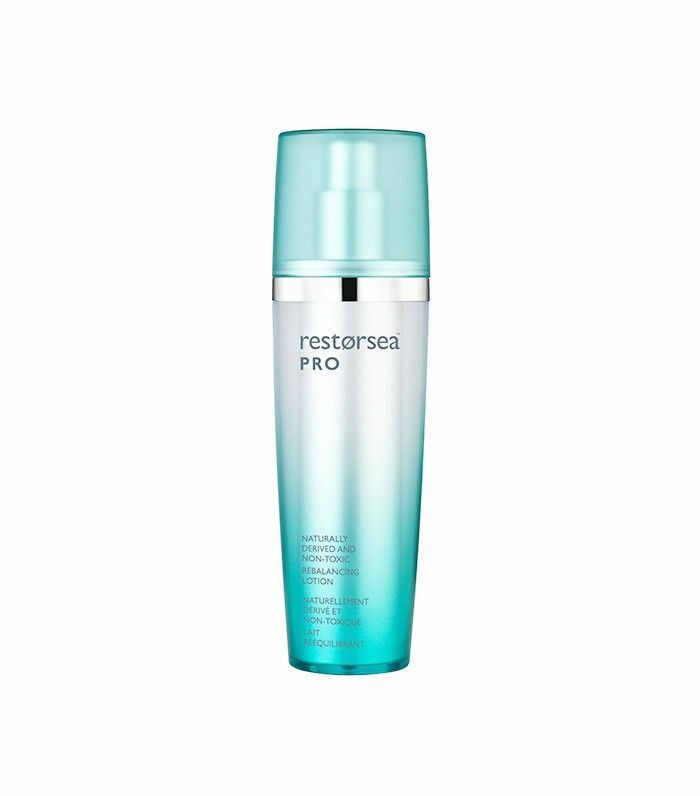 Designed to alleviate inflammation after in-office procedures, all you need is a pea-sized amount to calm redness and irritation. 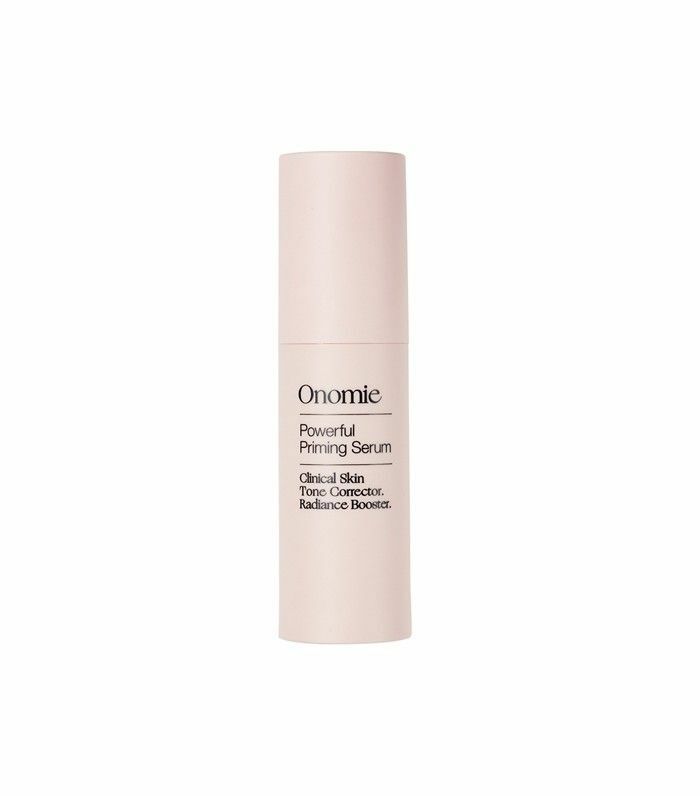 Made with a trio of ingredients—from a retinol to radiance-boosting daisy flower extract—this serum from Onomie promises a more even skin tone over time. Plus, squalane, hyaluronic acid, glycerin, and more work to create a soft-focus, hydrated finish—like a Snapchat filter IRL. Made with Okinawa red algae and seven different botanical extracts, this bouncy gel-like treatment refines your skin’s texture and plumps up fine lines—helping you wake up with more hydrated skin. 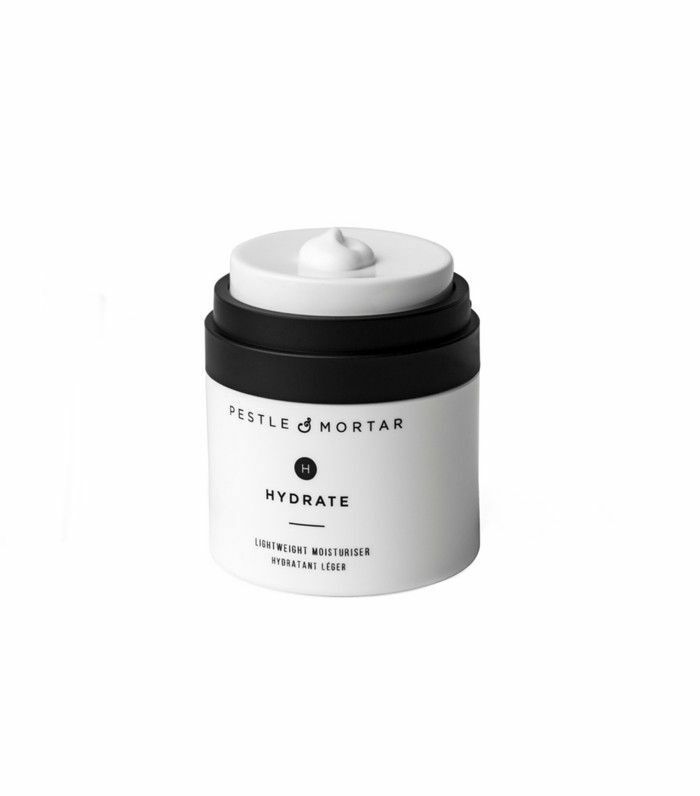 In addition to powerful antioxidants such as pomegranate, green tea, and vitamin E, this moisturizer also features a slew of naturally moisturizing ingredients like jojoba and, yes, squalane. Have you tried any squalane skincare products? Tell us your favorites below!